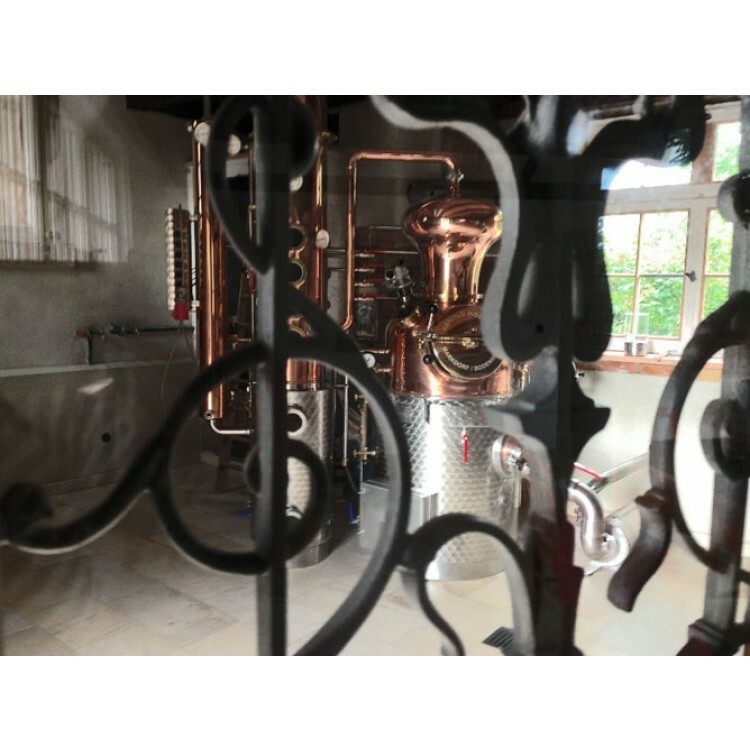 Since Monkey 47 it is no secret, that good Gin comes from the Black Forest. 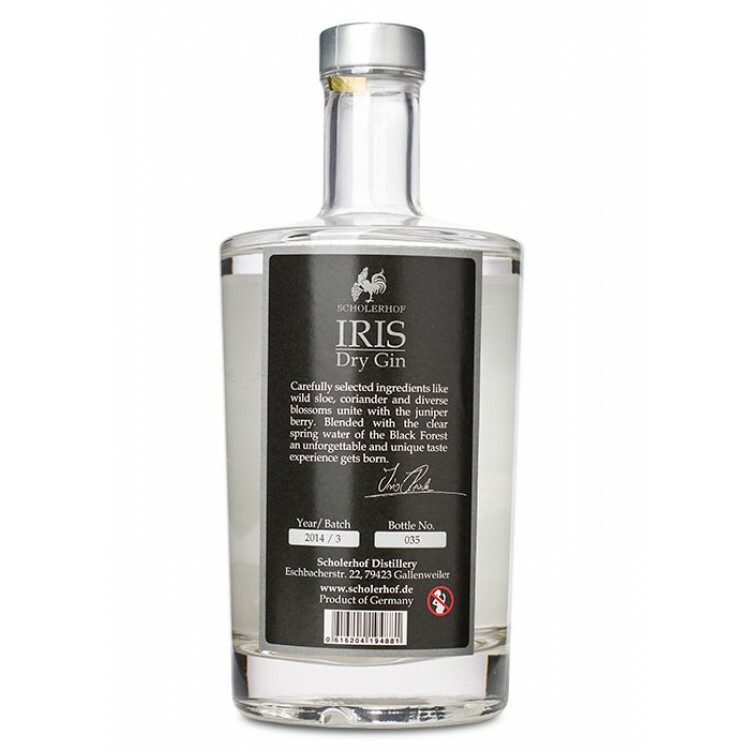 Iris Dry Gin is a fresh Gin from this famous German region. It has citrusy, peppery notes. XXL Ice Cube Mold "THE ROCK"
Since Monkey 47 it is no secret, that good Gin comes from the Black Forest. 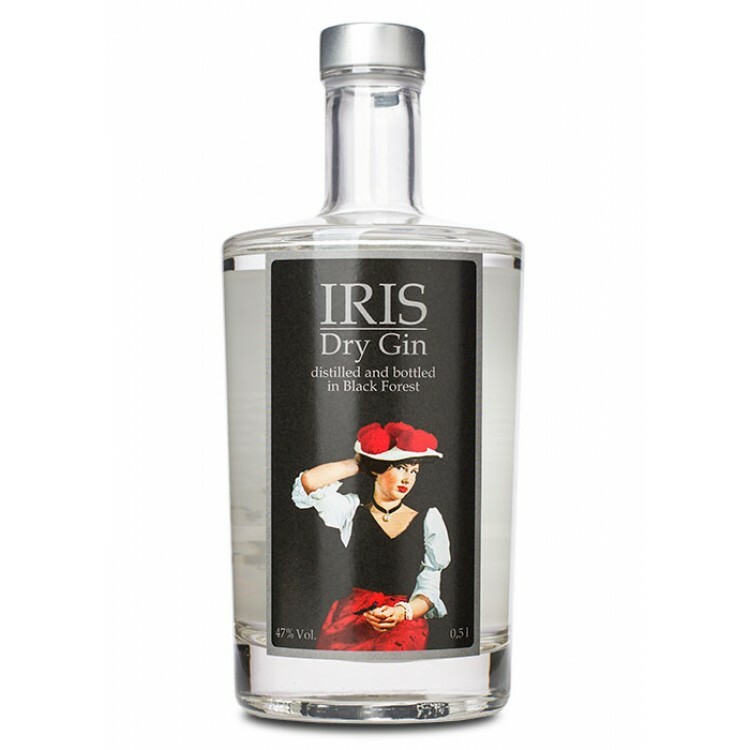 Iris Dry Gin is a fresh Gin from this famous German region. 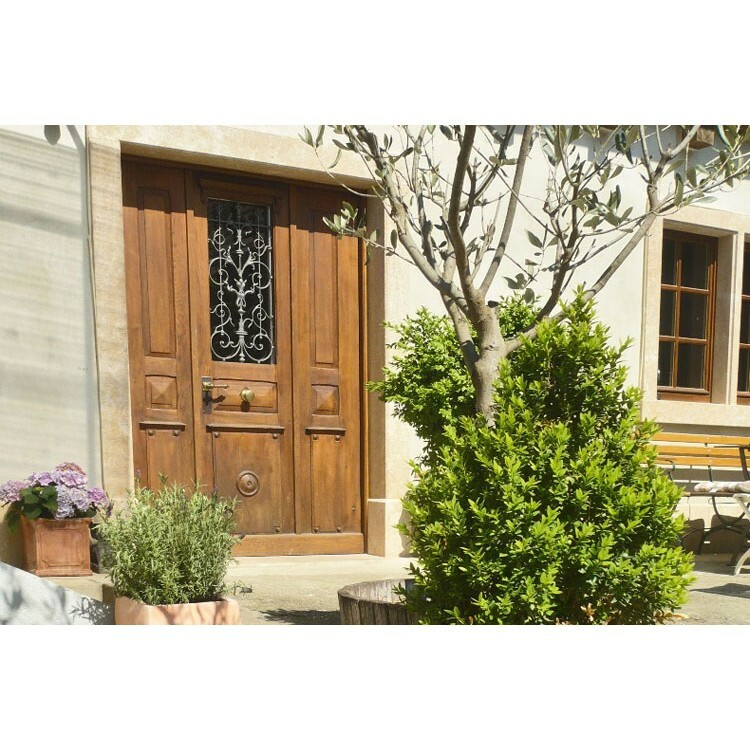 Its name refers to the distiller, Mrs. Iris Kader. 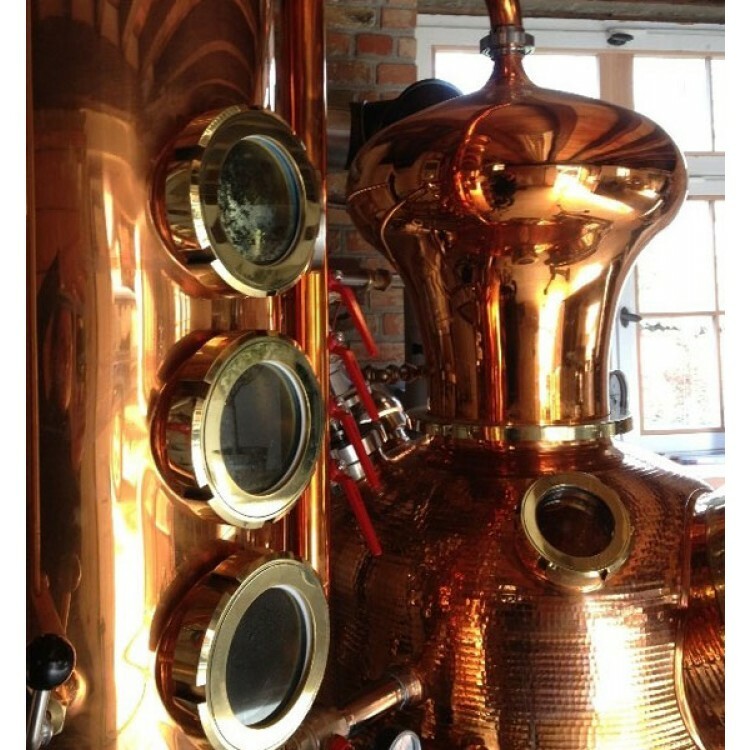 She distills her Gin in small batches (only 200 bottles) with local botanicals. 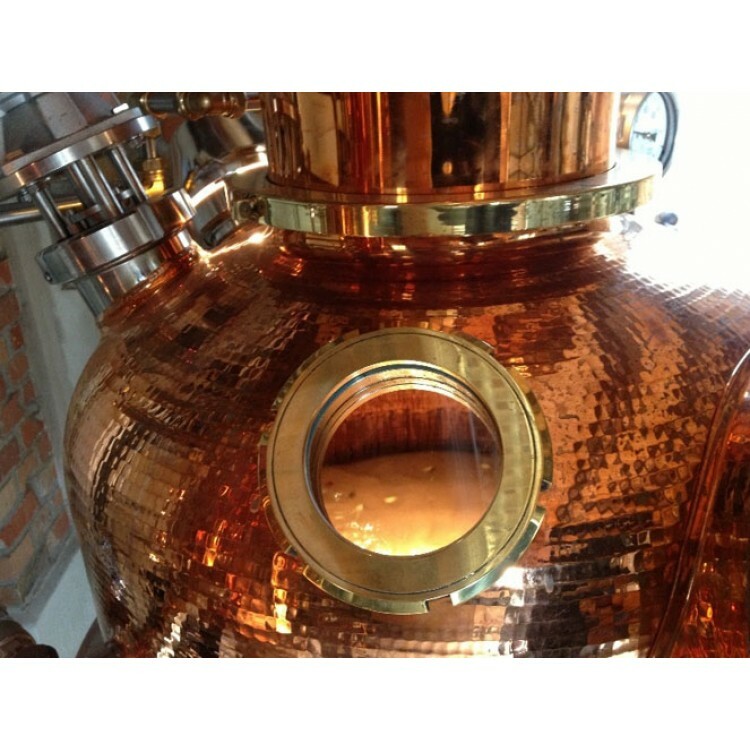 In total 20 ingredients find their way into the still. 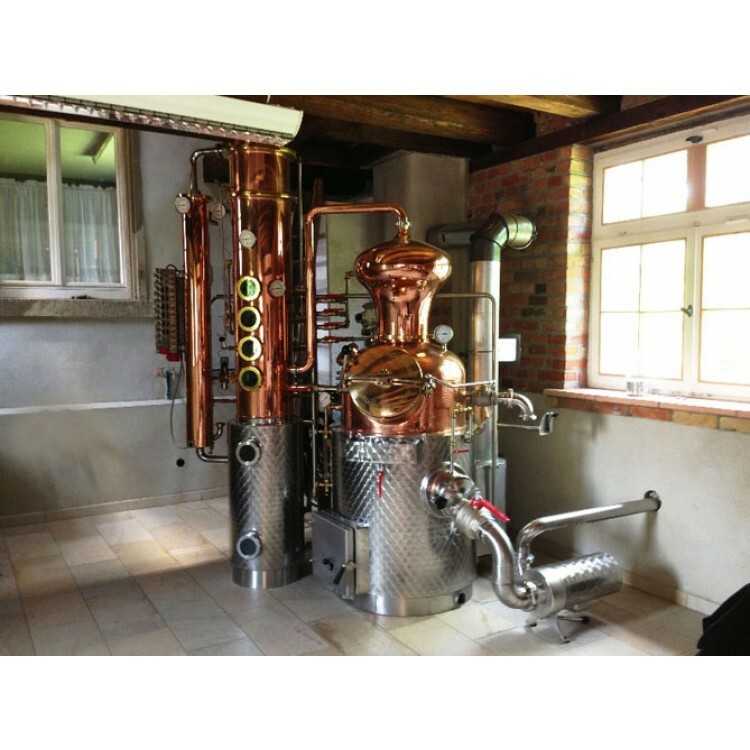 After distillation, crisp and clear spring water from the Black Forest is used, to set the alcohol level to 47%. The final notes are citrusy, fresh and peppery, spicy. We recommend to enjoy Iris Dry Gin with a slightly bitter Tonic, for example Thomas Henry. 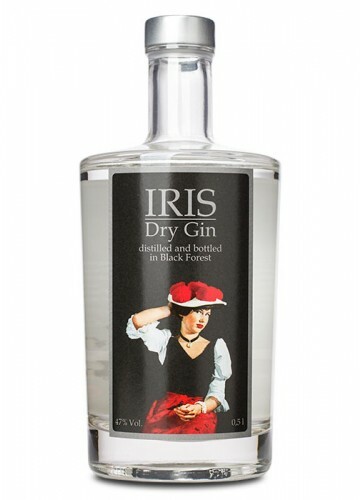 The label of Iris Dry Gin shows a woman wearing a fancy red hat. This is a "Bollenhut", a ladies' hat topped with pom-poms. 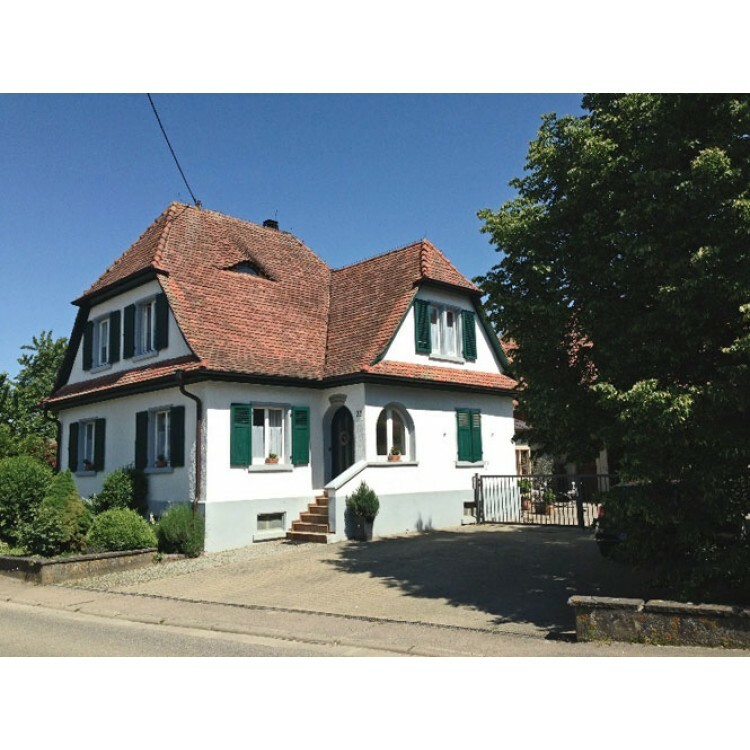 It has been part of the traditional costume worn by women in the Black Forest region since around 1750. Young unmarried girls wear hats with red "pompoms" and married women hats with black ones. The Bollenhut has become a symbol of the Black Forest as a whole because of its picturesque appearance and the homeland films. Traditional costumes are still worn today on certain public holidays and in processions and folkloric events in many places in the Black Forest.